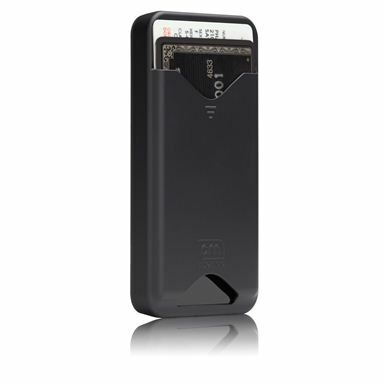 iPhone 4 Credit Card Case by Case-Mate is made of an impact resistant, flexible plastic shell. 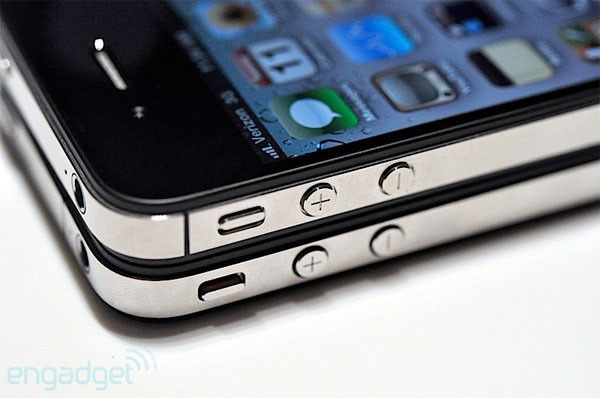 The stylish iPhone 4 protective case features an ultra slim slot for your ID, credit or debit cards. 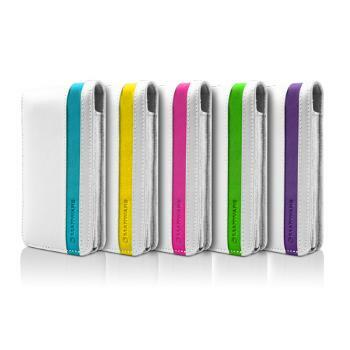 Mareware Accent for iPhone 4 is a colorful genuine leather flip-top case that offers superior protection for your iPhone 4. 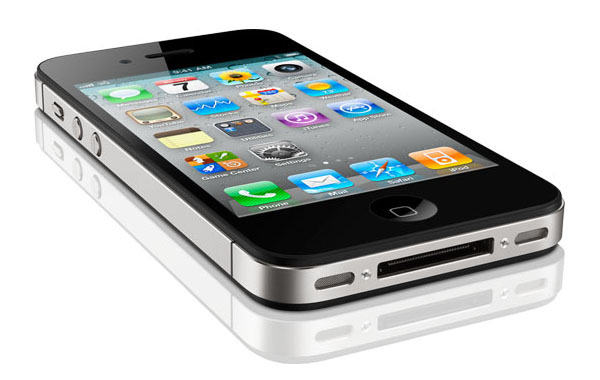 A durable Velcro™ closure keeps your iPhone securely in the case while you enjoy your music, or receive calls, and won’t cause antenna or GPS interference.